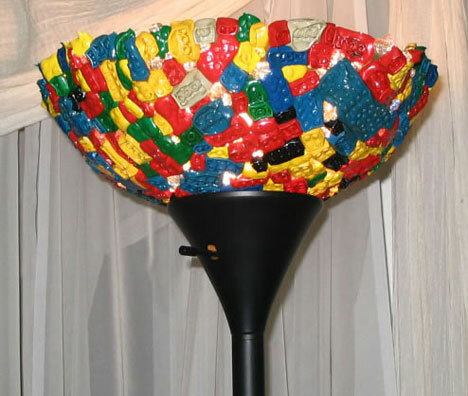 If your home is frequented by children who love climbing your furnishings and eating paint chips and other odd fixtures, or by obese friends or family who are known to munch on anything they can get their fingers on, the Melted LEGO Lamp is probably not the best lighting fixture to showcase in your home. Why – and how – could anyone destroy LEGO like that!?!?!? just the sight of it makes me sick!! 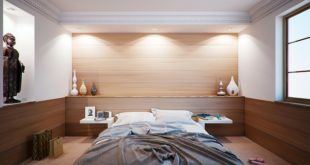 may i ask how exactly you made such an awesome and quirky lampshade?